No matter what time of day or what day of the week you find yourself craving pizza, salads, subs or appetizers, chances are we're open! 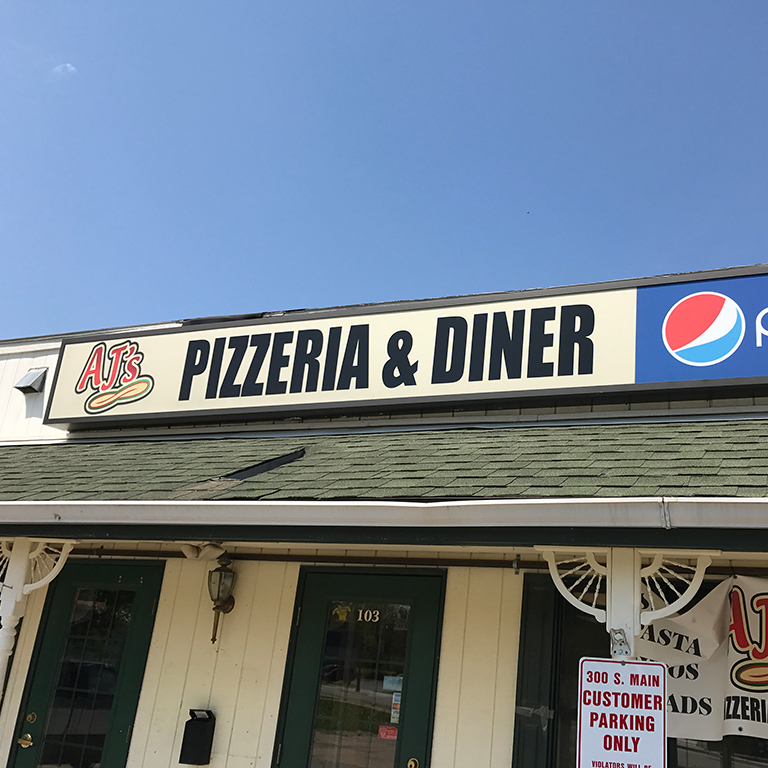 AJ's Pizzeria and Diner is locally owned and proudly serves flavorful pizzas and subs to the Verona area. Each dish is carefully prepared with the finest, freshest ingredients. Our friendly, courteous staff looks forward to serving you and your friends.